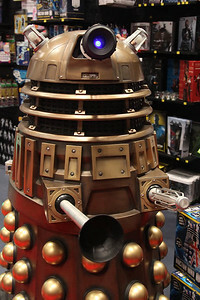 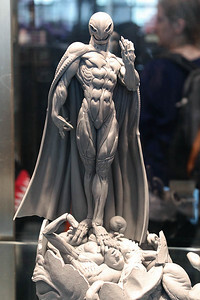 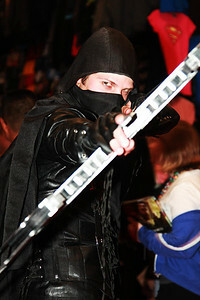 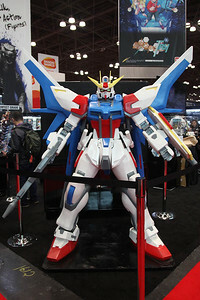 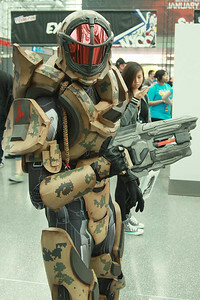 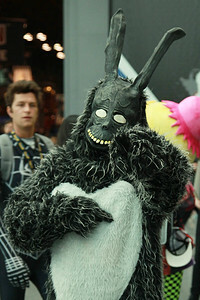 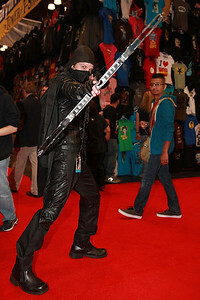 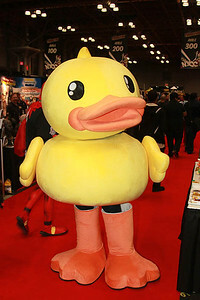 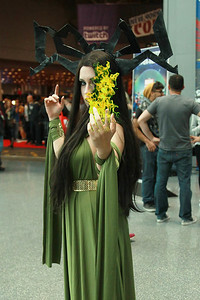 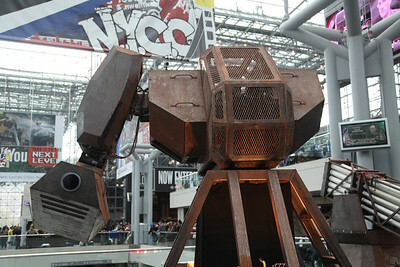 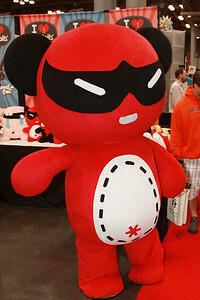 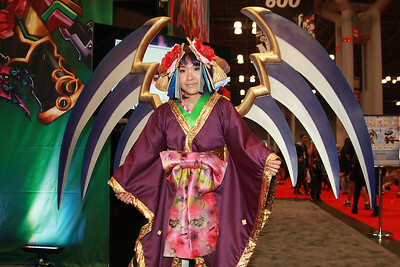 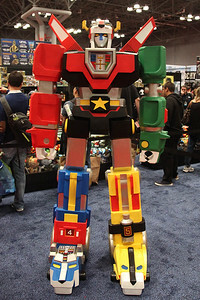 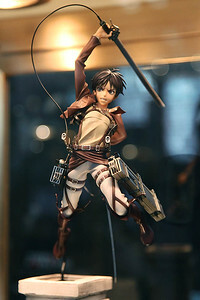 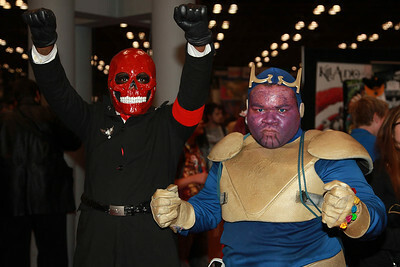 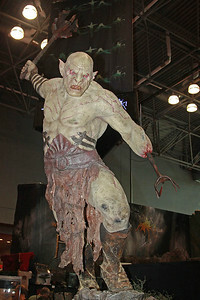 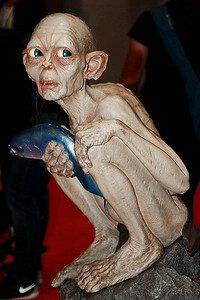 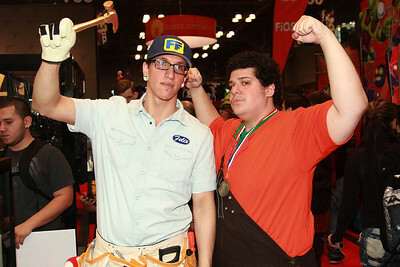 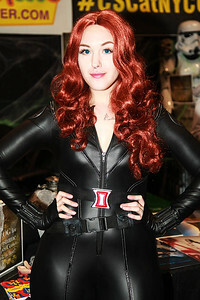 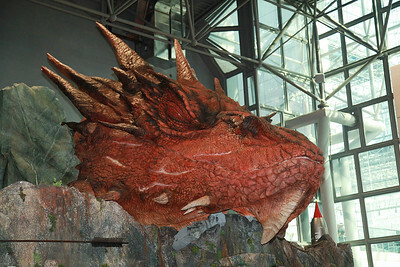 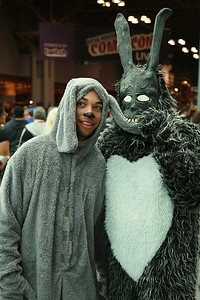 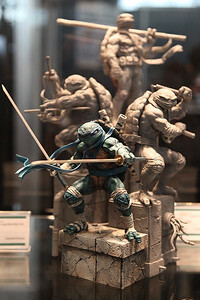 Photos from the 9th Annual New York Comic Con at the Jacob K. Javits Center, in Manhattan, NY. 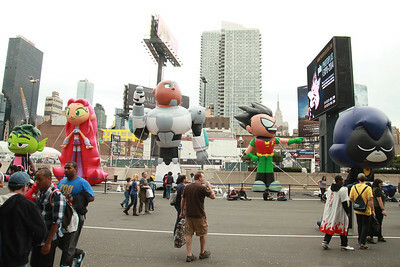 New York Comic Con is a four-day convention, bringing the fans, producers, and stars from all forms of pop culture together during the dates of October 9th to October 12th. 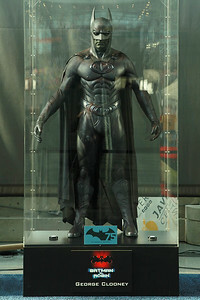 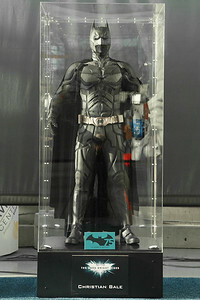 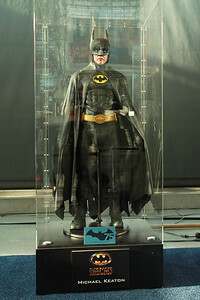 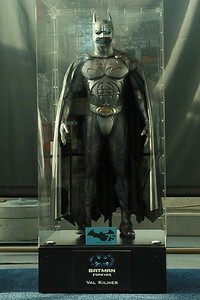 Batman Suit from "The Dark Knight Rises"
Batman Suit from "Batman & Robin"
Batman Suit from "Batman Forever"